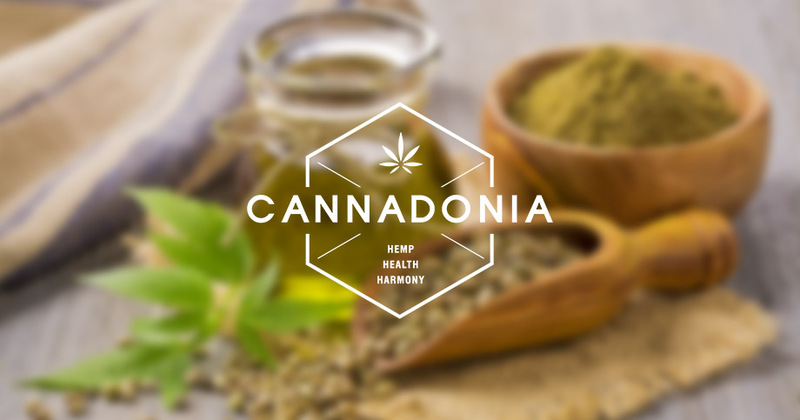 We are very happy and excited to announce the launch of Cannadonia, our online store for high quality CBD products and more in the future. It has been a long, yet educational journey to get here, no corners were cut in our efforts to ensure our product list is of the very highest standards in the UK and our prices are among the best on the market. CBD and its effects have blown me away since first discovering of it some years ago, we are very proud here at Cannadonia to be at the forefront of this movement which is helping to improve the lives and lifestyles of people across the world. This is only the beginning! This wonder-plant has been used for generations but is unfortunately incredibly under utilised in todays society, to the detriment of all of us, and also the environment. We strongly believe it can dramatically change the world we live in for the better and is the answer to a multitude of problems we currently face on a global scale. This is why we appreciate every one of our customers so much for becoming a part of this change, our promise as a company will always be to represent this industry with honesty and transparency. We will continue to grow and continue to learn in 2018 and we wish all of our customers a happy and healthy new year and we look forward to sharing this journey with you!